As the Millennial (Generation Y) workforce swells and iGens (Generation Z) increasingly enter the workforce, the demand for trusted, transparent and authentic leadership is reaching 'fever pitch'. Driven by social media and unfazed by privacy concerns, younger generations are forging cultural shifts that are upending traditional leadership values and practices. 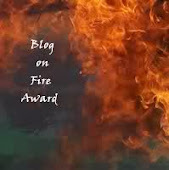 Resisting the call for hyper-ethical workplaces, [Baby Boomer] leaders in favor of "business as usual" find themselves and their organizations at grave risk. 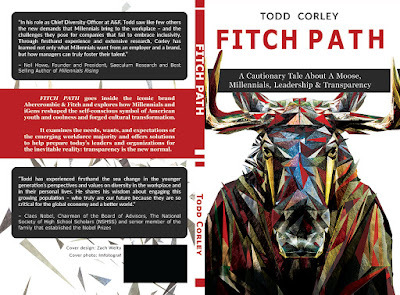 Fitch Path is a cautionary tale about how to navigate generationally-driven shifts in beliefs and values. It goes inside the iconic brand, Abercrombie & Fitch, and explores how Millennials and iGens reshaped the self-conscious symbol of American youth and coolness and forged cultural transformation. in front of- and decided by-the U.S. Supreme Court fifteen months after he decided to leave the company. In that case, the U.S. Supreme Court rendered an 8 – 1 decision on June 1st, 2015 in favor of a Muslim woman who wore a hijab to her job interview. 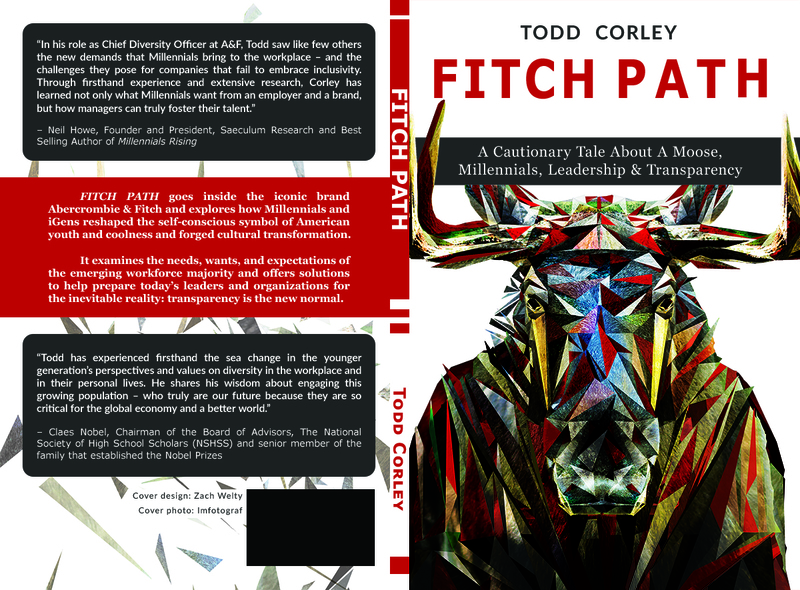 In Fitch Path, he examines the needs, wants and expectations of the emerging workforce majority recognizing that by 2020, Millennials and iGens will represent nearly 60% of the US workforce and offers solutions to help prepare today's leaders and organizations for the inevitable reality: transparency is the new normal. Fitch Path serves as a generational marker, recognizing current challenges, signaling approaching opportunities and helping us all understand the coming shifts. It outlines four guiding principles – transparency, authenticity, persistence & optimism – and offers battle tested strategies for managing today’s workplace. The lessons learned are transferable and applicable across industry and sector (public vs. private).